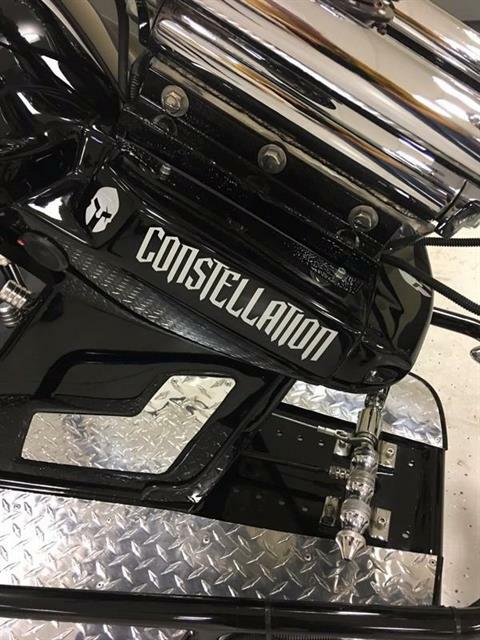 CVW2.0 Constellation - Price start from $28,999! 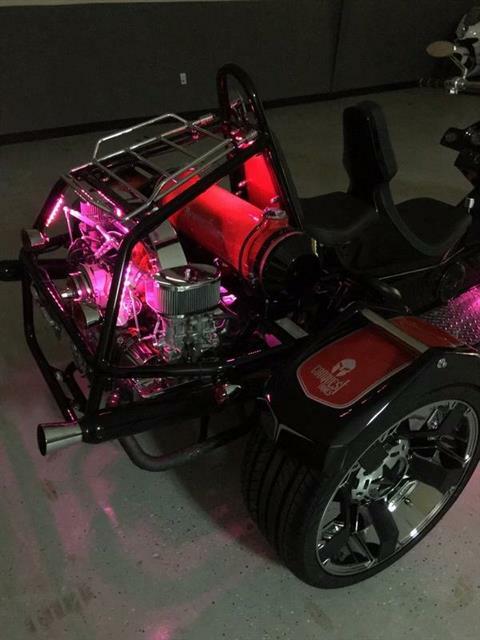 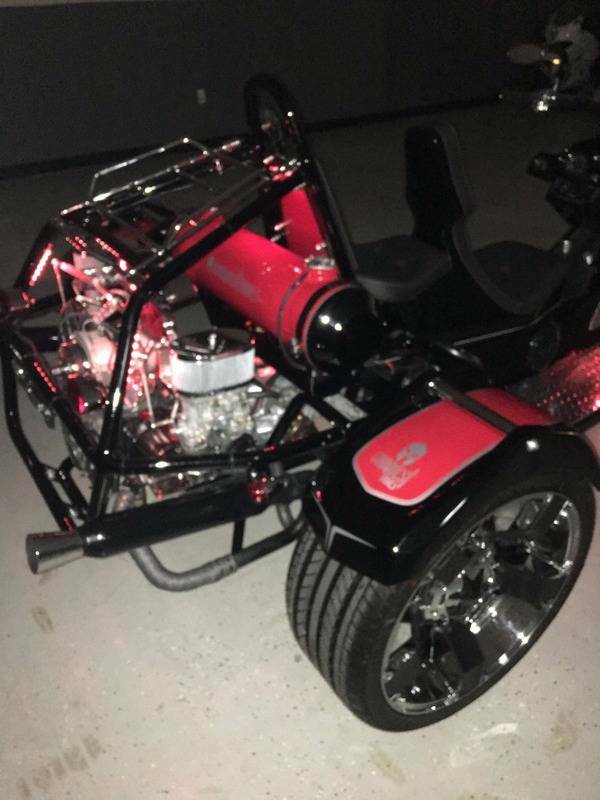 Our trikes provide enjoyment and freedom for all riders, both men and women of all ages. 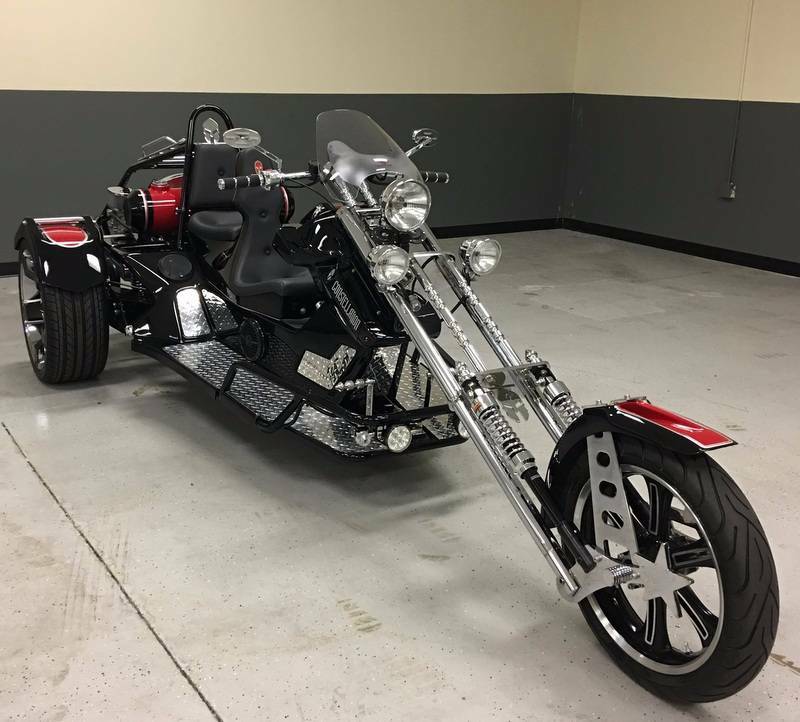 All riders deserve to have a motorcycle trike that provides these qualities without the high cost of maintenance. 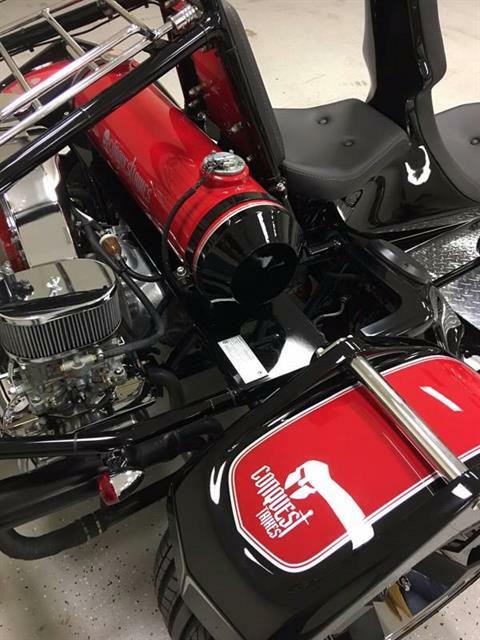 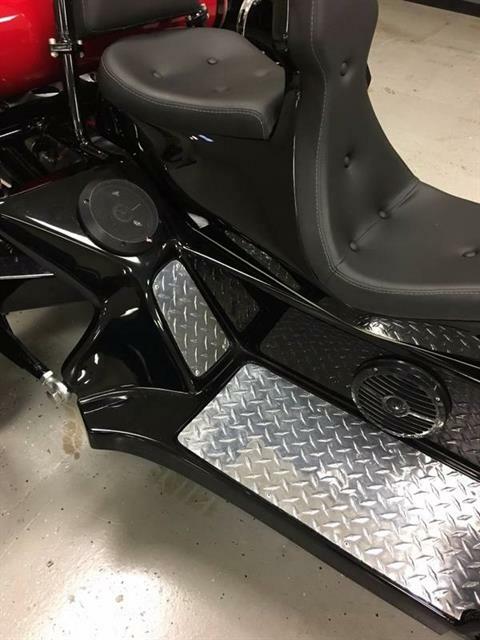 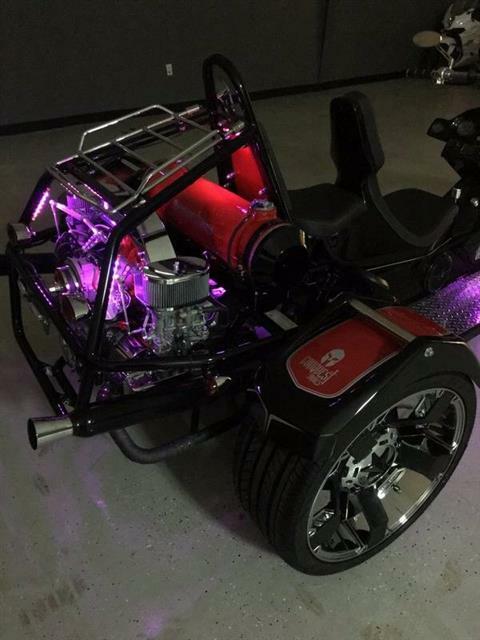 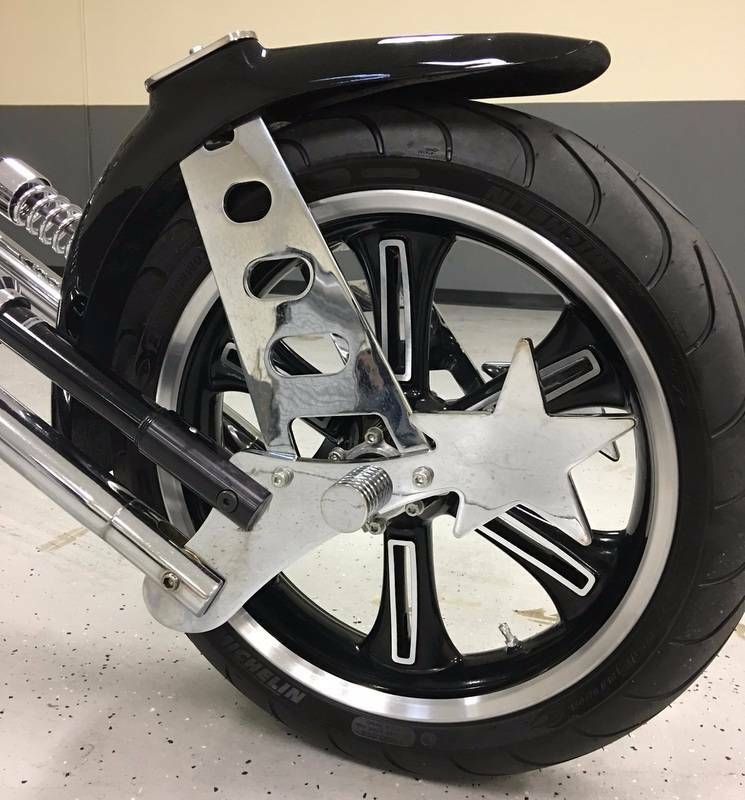 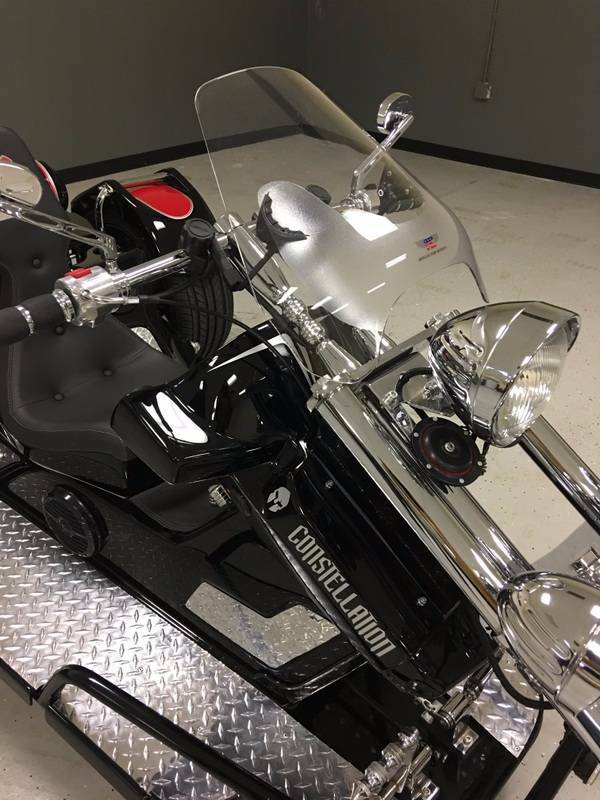 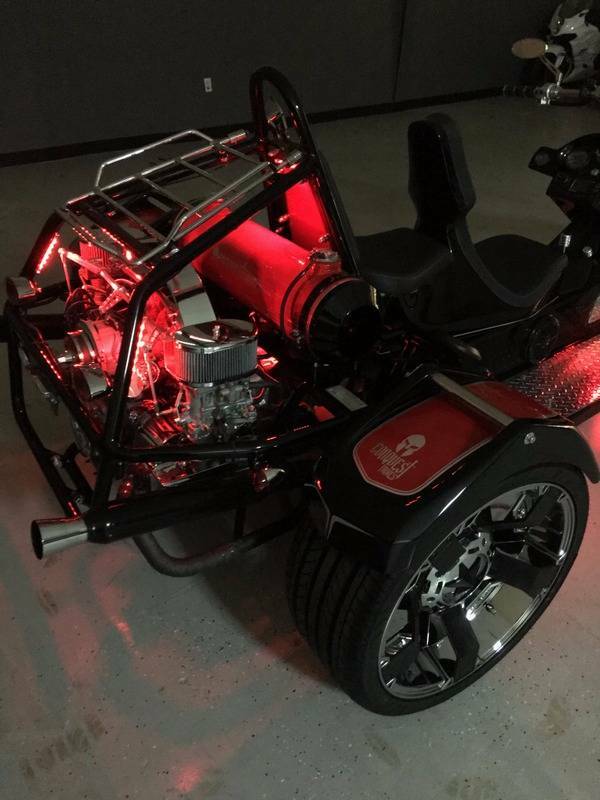 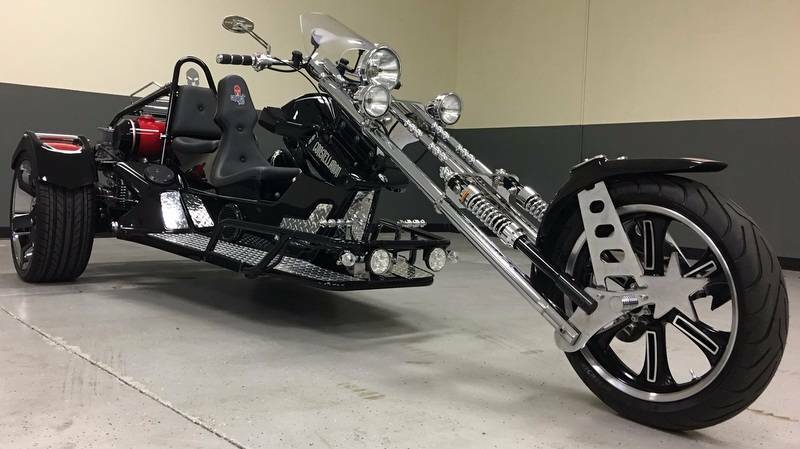 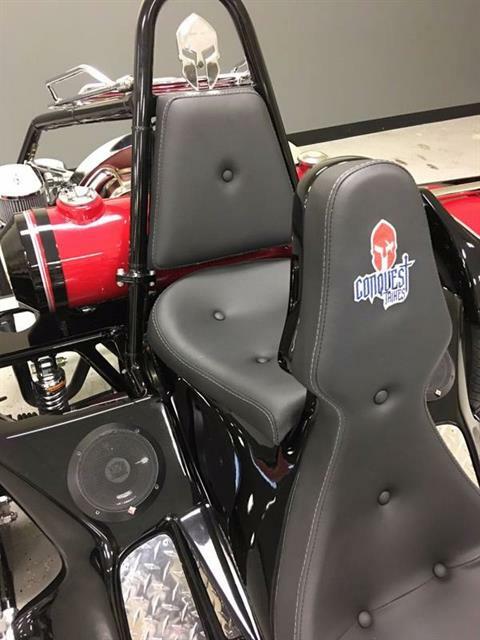 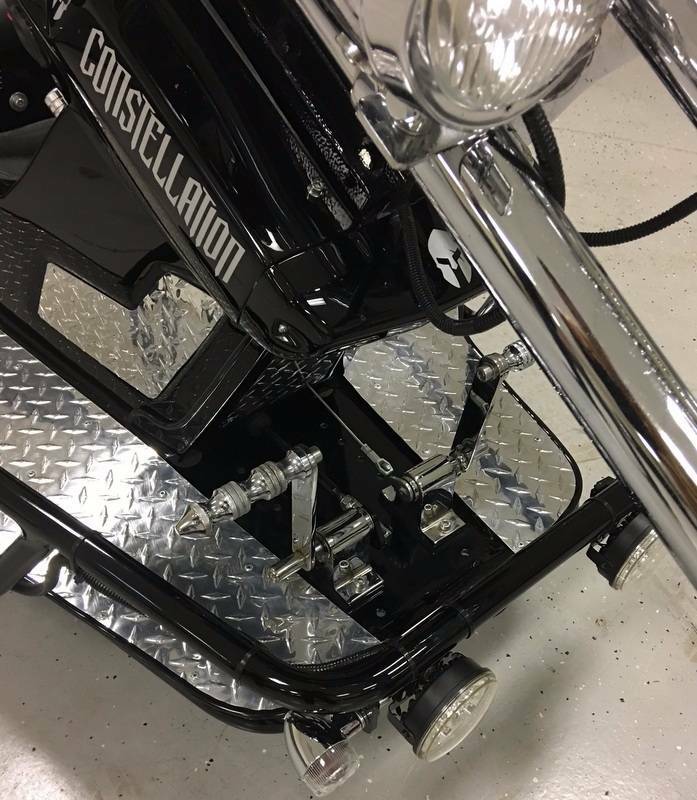 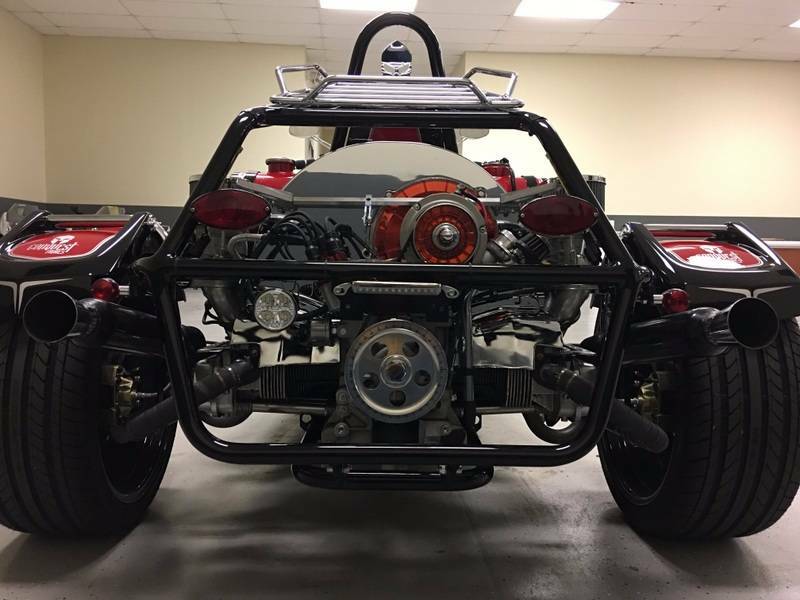 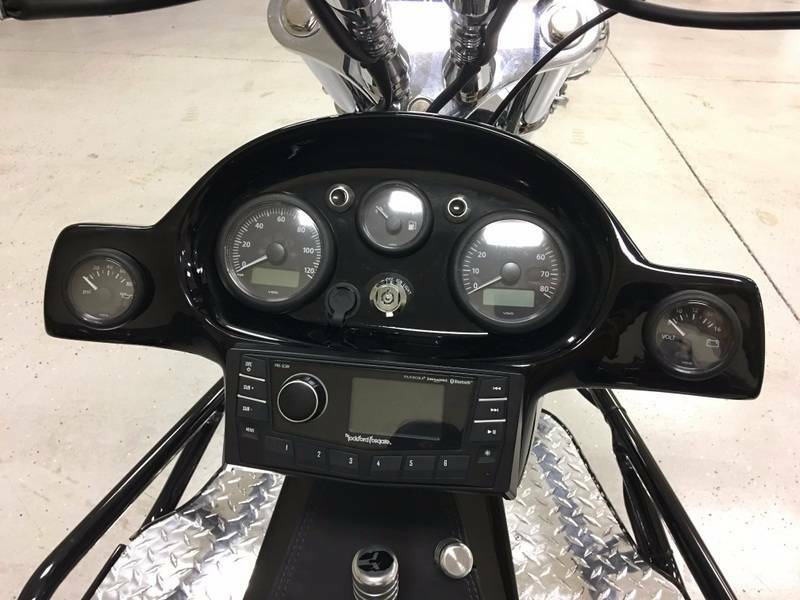 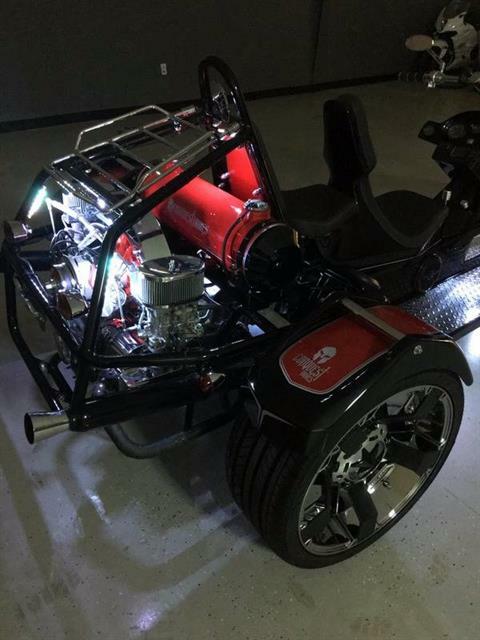 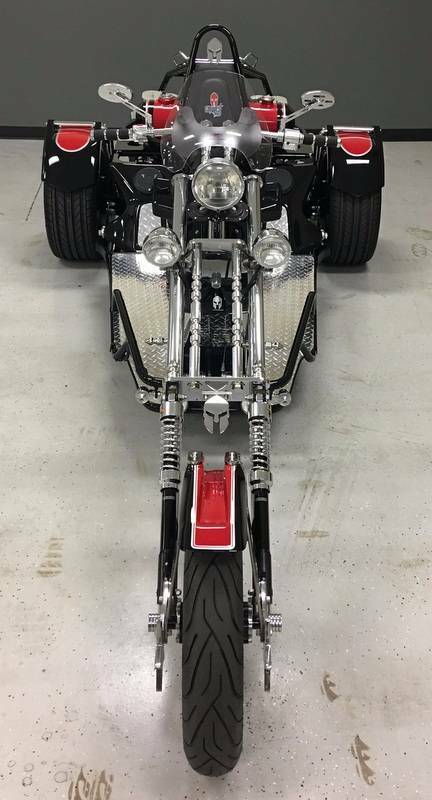 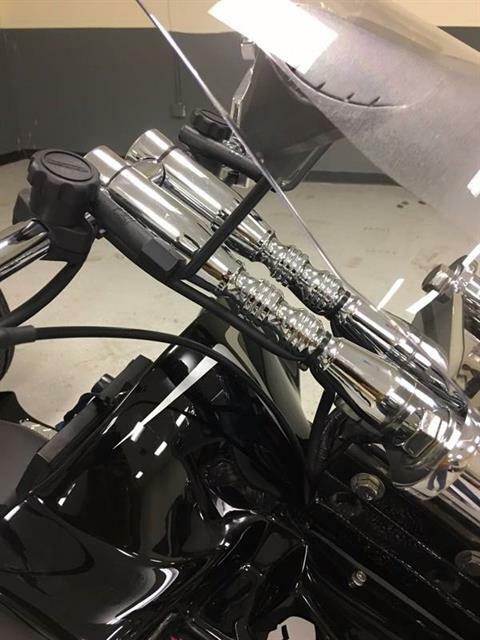 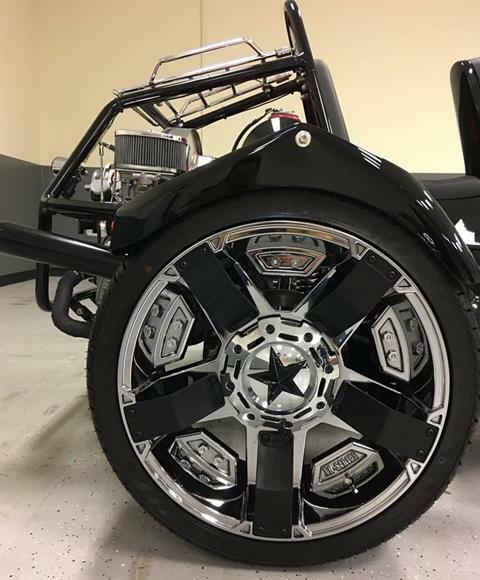 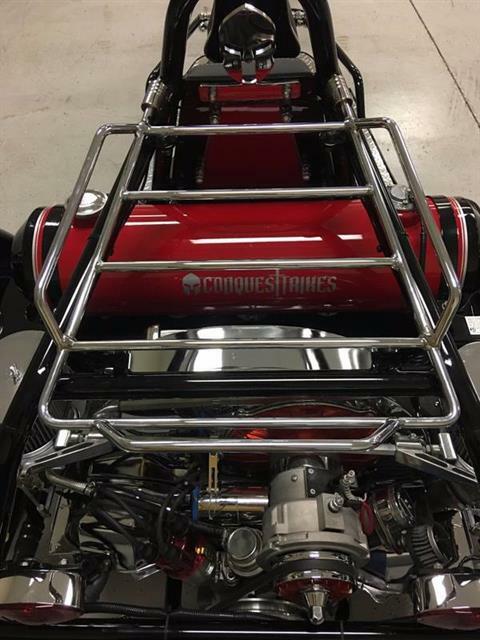 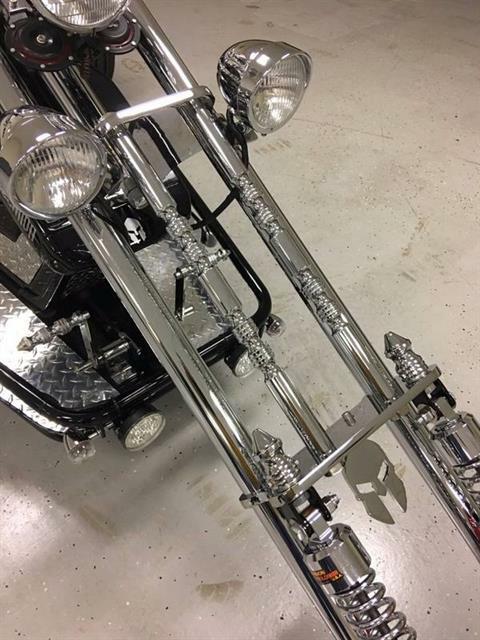 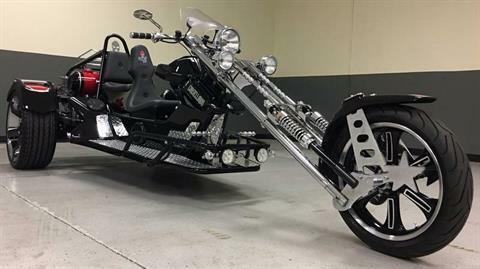 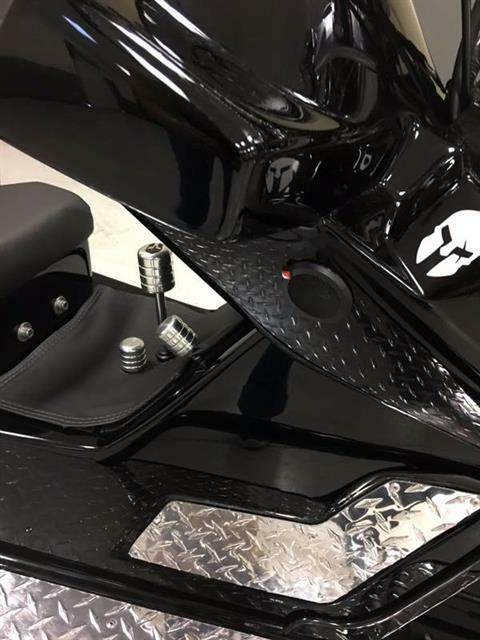 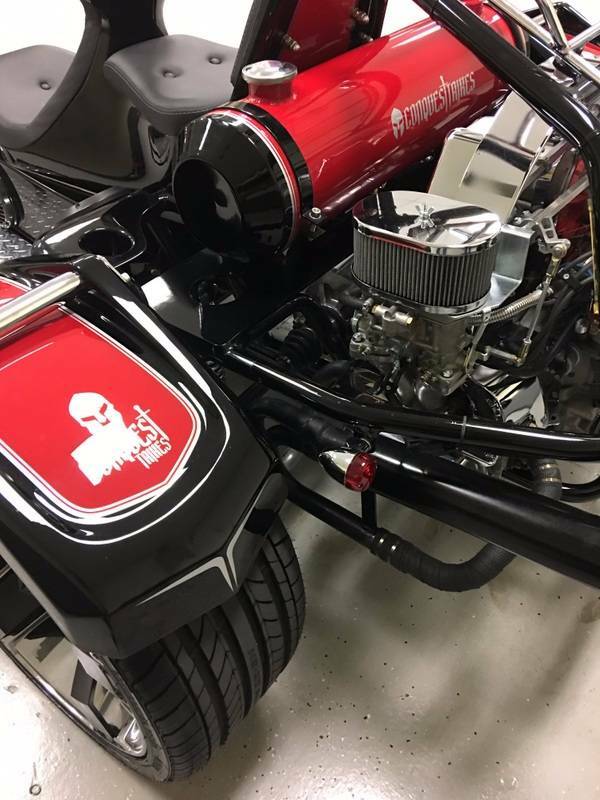 With our trikes, you will have a comfortable and powerful machine with low cost maintenance .Conquest Trikes has 18 months or 18,000 miles on engine and transmission limited warranty. 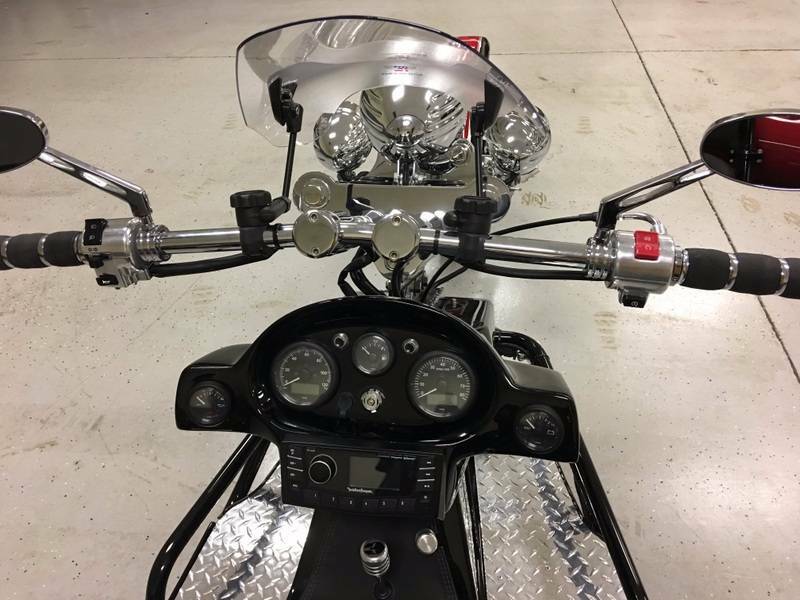 National Cycle Deplector Screen Clear 1"